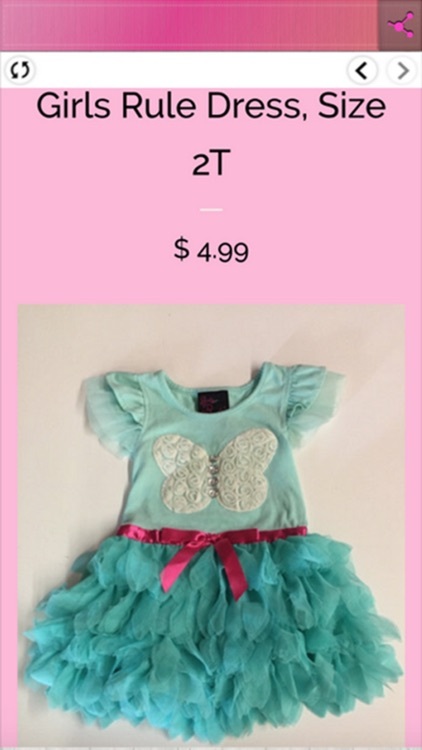 Looking for a quick and easy way to shop for clothes for your baby? 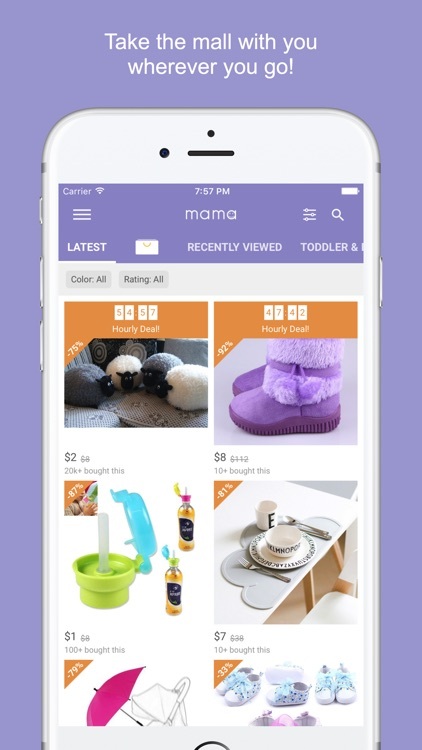 These apps will help you free up some of your valuable time and allow you to shop for baby outfits while your little one takes a nap. 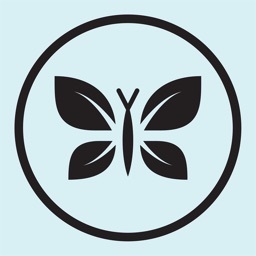 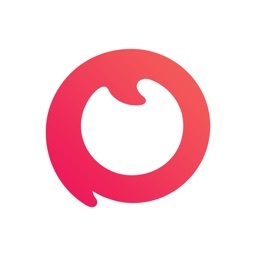 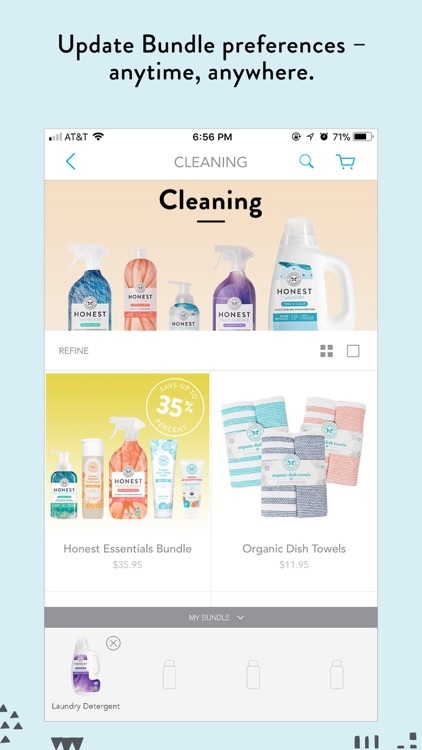 Honest App: Shop Baby & Diaper Products lets you easily shop for the essentials. 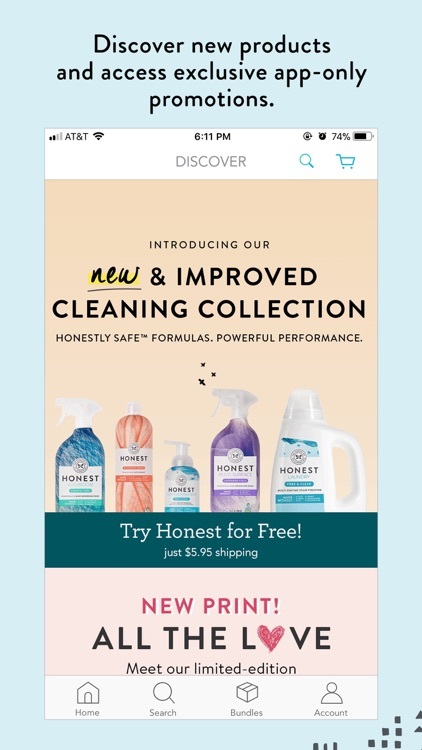 With items for diapering, feeding, body care, and more, Honest App makes your baby shopping simple. 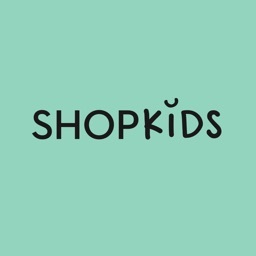 ShopKids is the newest app in the Shoptiques family. 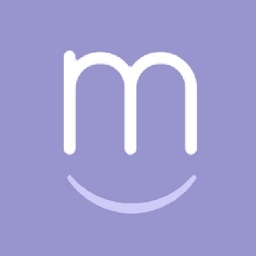 Discover and purchase unique clothing and toys for tots & tykes, sourced from the best children's boutiques all over the world. 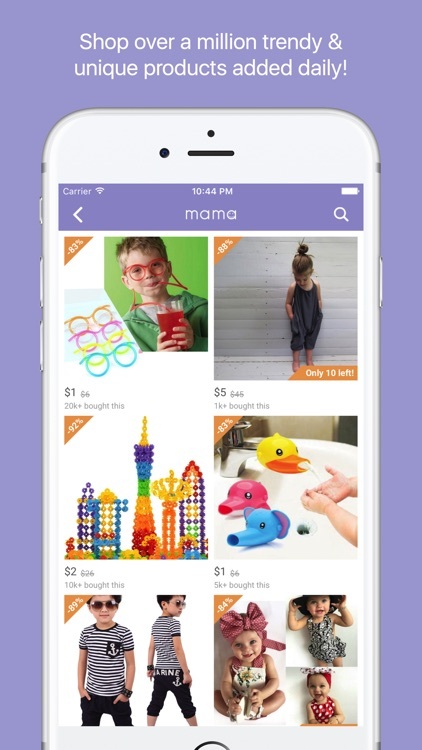 Mama – Thoughtful Shopping provides deals on clothing, accessories, toys, and other baby and children’s items. 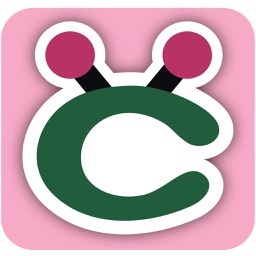 Browse, search, and save quickly and easily. 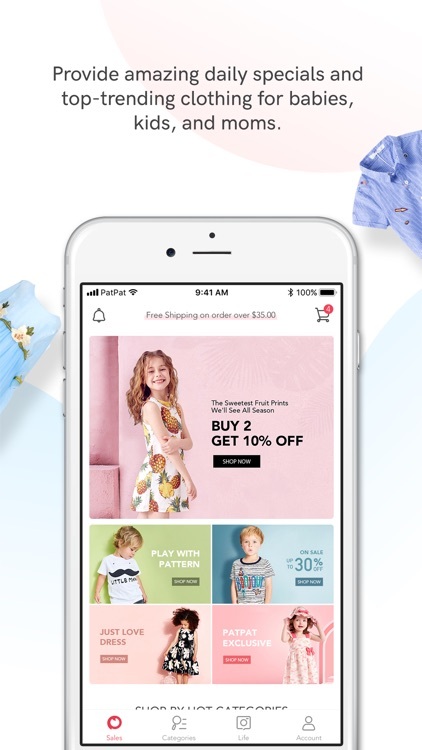 Enjoy Free Shipping on orders over AED 200 (UAE)/ SAR 100 (Saudi Arabia) and Click & Collect when you shop with our BabyShop app. 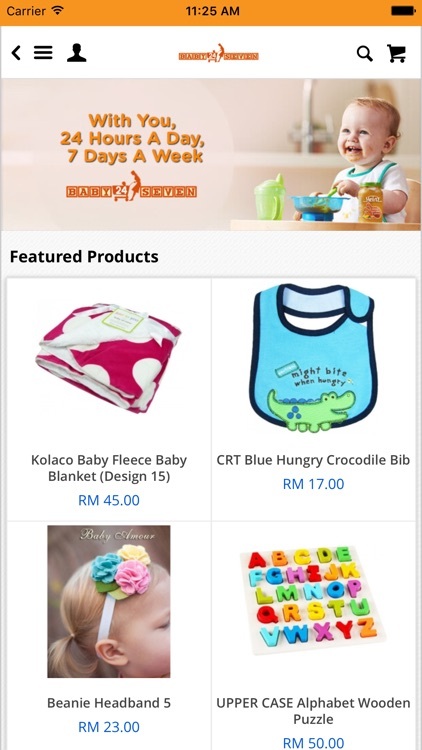 Baby24Seven.com is a Malaysian-based online store offering a wide range of Baby Clothing, Baby Products & Accessories and Mommy Products & Accessories.